I loved Mac & Cheese since I was a kid. I can remember in my teens making the Kraft boxed and thinking I was a great chef mixing powered cheese(?) with the freshly boiled tiny little elbow macaroni’s and milk or water. I graduated to the deluxe version that had the cheese(?) as sauce in the can. I was in Mac & Cheese heaven watching Bruin’s hockey a devouring a whole box. It was not until I was transferred to Dallas with 20th Century Fox that I met Paul and Clair who introduced me to Mac & Cheese made from scratch and real chesses. I was sold. This time I made it with white cheddar and America cheeses, but normally I like a sharp orange cedar cheese. You can use many kinds of cheeses which I have, so experiment. I have found at least to my liking that cheeses that get stringy when melted (i.e. mozzarella) do work but everyone has different taste and who am I to say…..
1 pound penne, elbow or cavatappi (corkscrew) macaroni. 1/3 cup whole wheat flour. 2 cups (8 ounces) shredded extra sharp Cheddar cheese. 2 cups finely chopped American cheese. Remember you can use more or all cheddar if you want. Tabasco or hot pepper sauce. ¼ freshly grated Parmesan cheese. 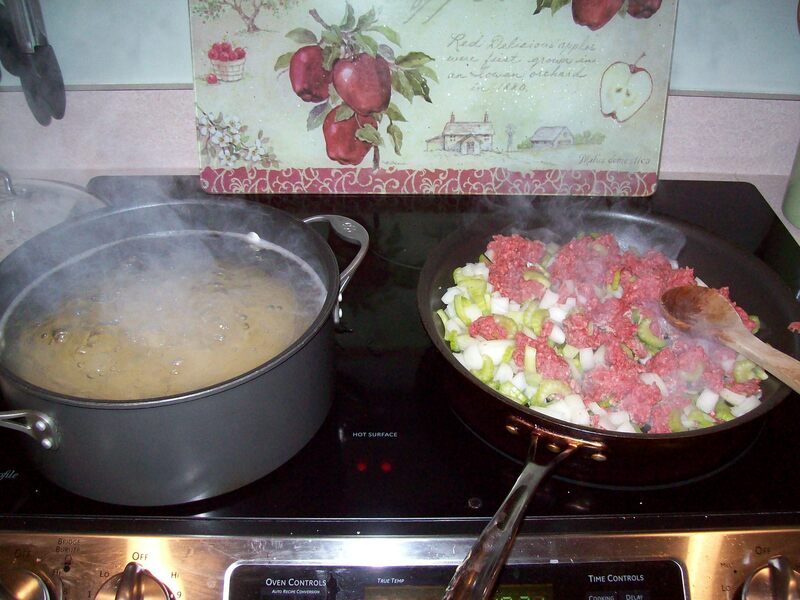 In a large pot bring lightly salted water to boil and cook macaroni and cook aldente. Drain well. Preheat the oven to 350◦ with rack in center. Butter 13”x 9” baking dish, alternatively use a deep 4 quart casserole. Melt the butter in medium saucepan over medium heat. Whisk in the flour. Slowly whisk in the milk. Bring to simmer, stirring constantly, until the sauce thickens. 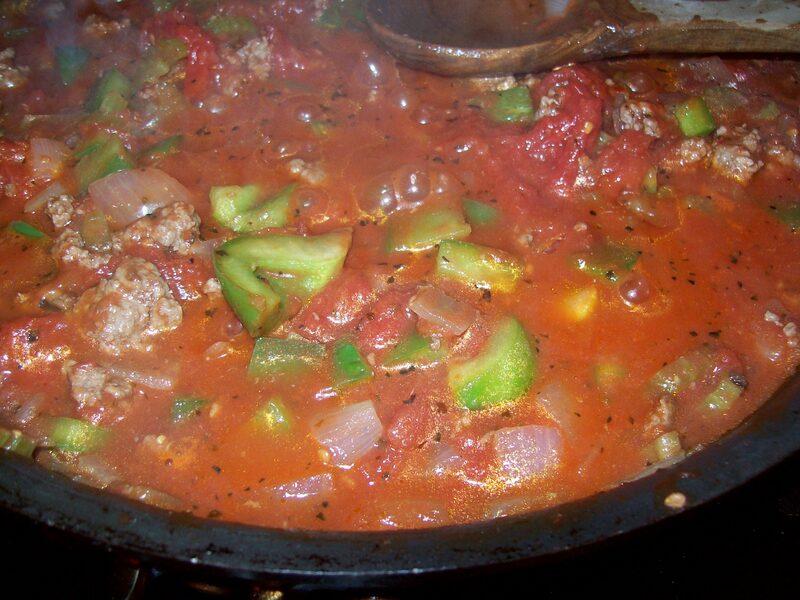 Reduce the heat to low and simmer for about 5 minutes. Remove from heat and stir in 1 cup each of Cheddar and American cheese. Season with salt, pepper and tabasco sauce. Combine the rest of the Cheddar and American cheese. 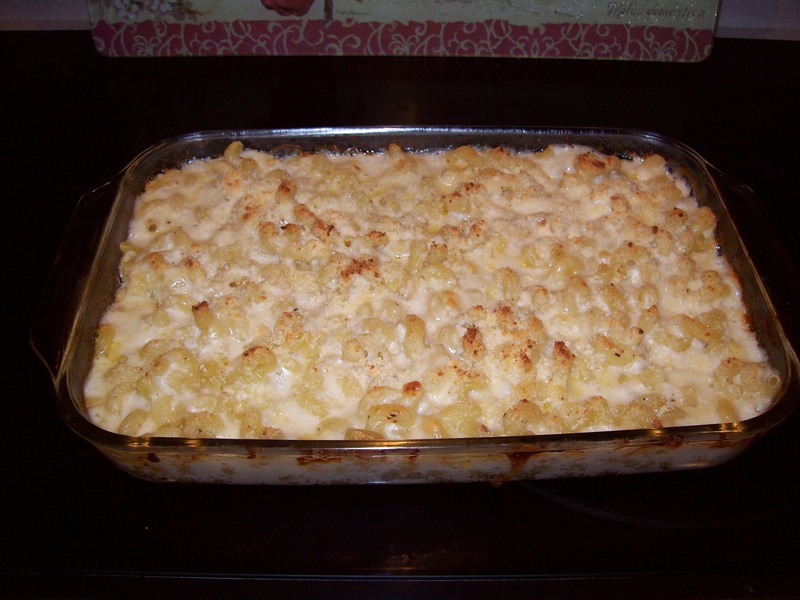 Spread ½ of the macaroni on the bottom of baking dish. Sprinkle with slight more than half the combined cheeses and then ½ the sauce. 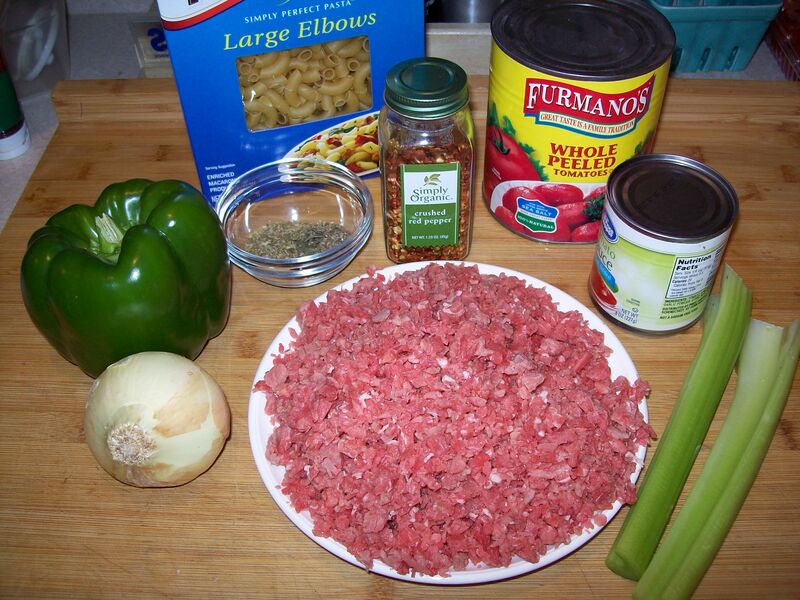 Add the remaining of the macaroni top with the cheese and then sauce. Now sprinkle the graded parmesan cheese over the top. 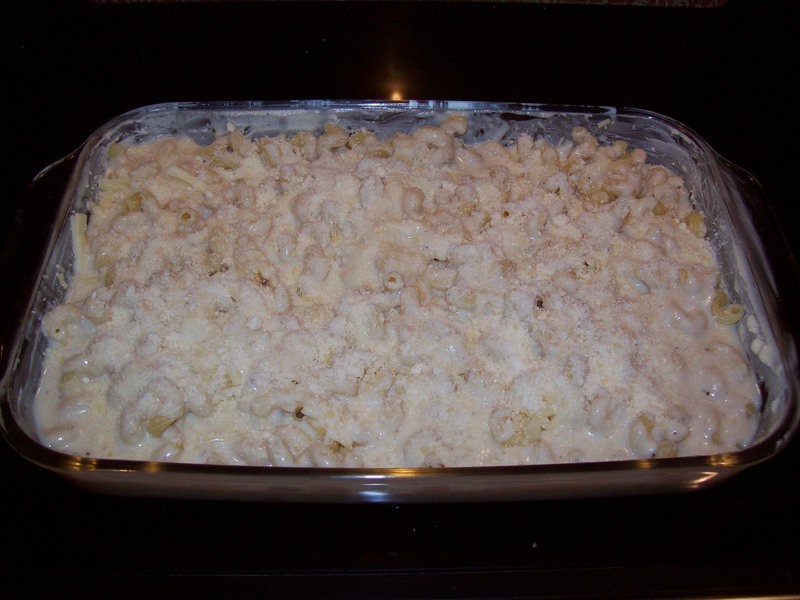 If using the 4 quart casserole 1/3 of macaroni, ½ of combined cheeses, 1/3 of the sauce. 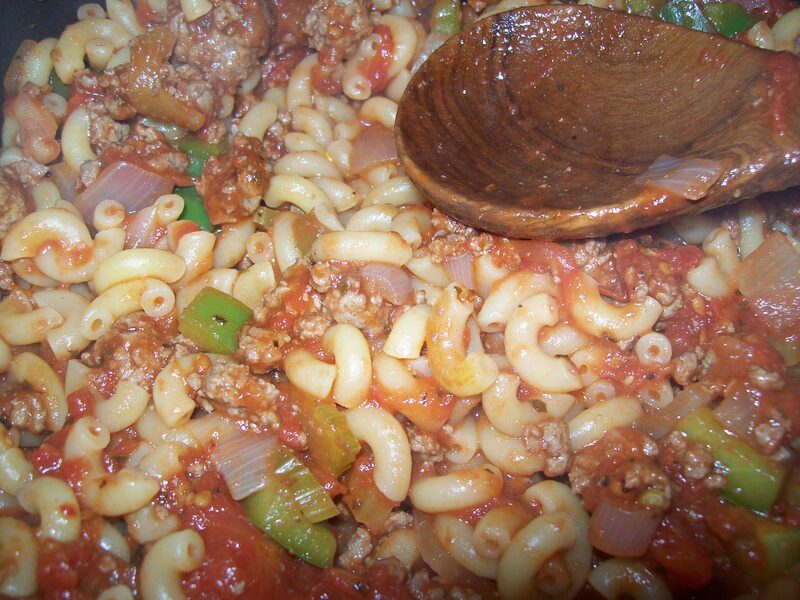 Repeat with another 1/3 of macaroni and remaining cheese and ½ the sauce. 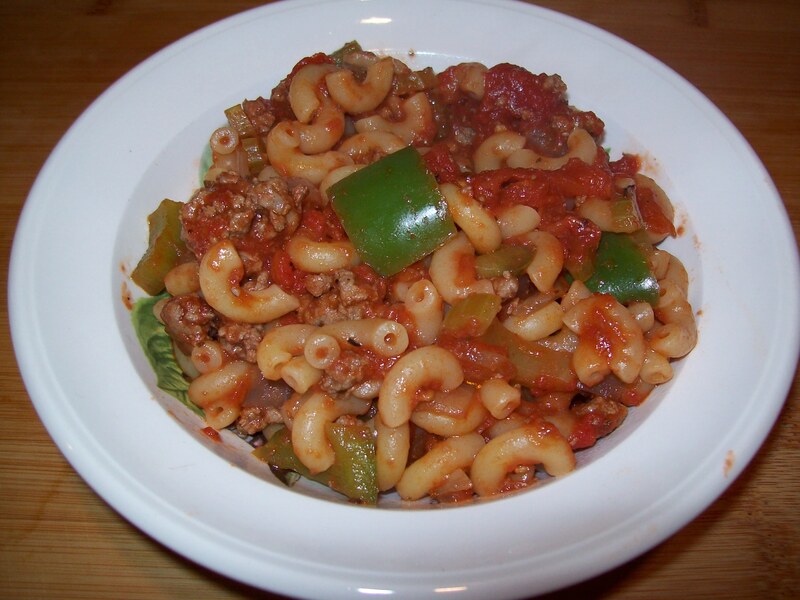 Finish with the removing macaroni and sauce and then sprinkle the grated parmesan cheese. I prefer the baking dish it is easier to make single servings and you can freeze these for a quick, meal or side. (Add a little water when re-heating in microwave. Bake until bubbly and golden brown around the edges. About 30 minutes.